I would like to take this opportunity to thank you all for being such valued members and friends here at Symswim. 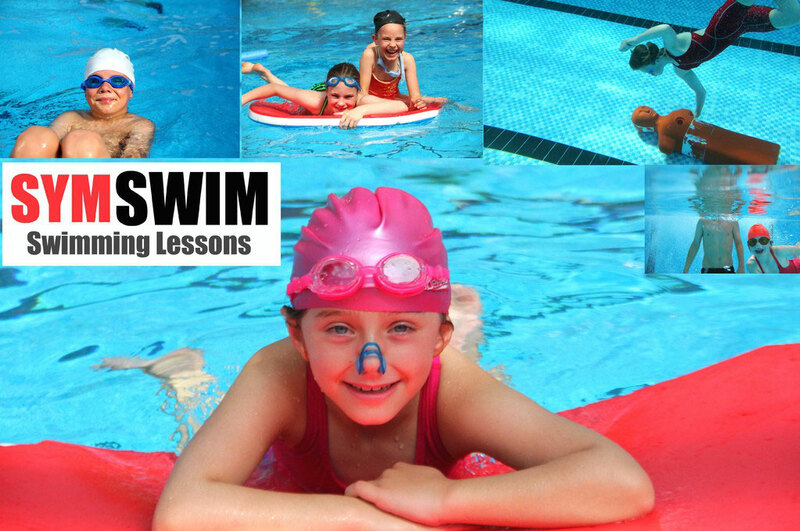 For over 10 years Symswim has provided children with high quality swimming lessons from Penryn Pool. 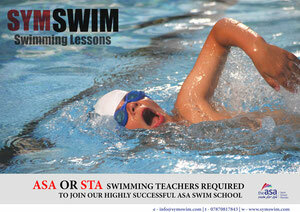 Within that time Symswim has taught thousands of children how to swim giving them essential life skills. Symswim has grown to be a business that runs lessons every single day thanks to great teaching staff and a commitment to see every swimmer achieve to their full potential. Penryn Primary Academy have recently informed Symswim about a planned closure of the swimming pool for refurbishments. The temporary closure will be from January 2019 and is scheduled to be closed for up to 16 weeks minimum. Symswim will therefore not be able to re-book swimming lessons until further notice. Within the exciting plans for updating the swimming pool; a new roof, changing rooms, lockers and showers are all promised. This is undeniably good news for Penryn Pool and all future swimmers. With so many pools closing, I would like to thank Penryn Primary Academy for having the foresight to invest in such a valued resource for local children. This will however have a direct effect on normal operating and I can only offer my apologies. There will unfortunately be no swimming lessons until further notice after this term. This hopefully isn’t the end of Symswim and I hope that after the disruptions the new facilities will encourage you all to one day return. Lesson's run everyday of the week, Monday - Sunday. Well over 300 children learn to swim with Symswim each week. SYMSWIM is a high quality learn to swim provider based in west Cornwall with locations in Penryn and Truro. Children can begin learning to swim with SYMSWIM from 4 years old and all abilities are welcome. SYMSWIM uses the SWIM ENGLAND Learn to Swim Framework Stages 1 - 7. At our location at Penryn Primary we offer Stages 1 – 7 and at Truro High School Stages 1 - 7 and Rookie Lifeguarding. Group sizes are 4 Children to 1 instructor which offers unrivalled pupil progression. All SYMSWIM teachers are highly experienced ASA/SWIM ENGLAND teachers, DBS/CRB checked, friendly, motivated and reliable. There is always a qualified lifeguard and first aider attending every session. 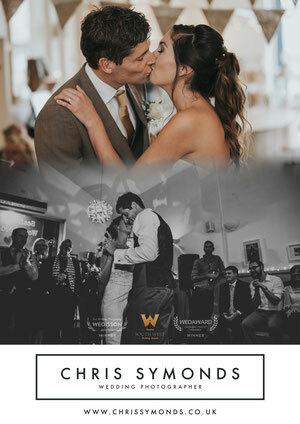 SYMSWIM prices are highly competitive and offer fantastic value for money. Please make contact and give your child the best possible start in their swimming development.